Welcome to Local Painters and Decorators in West Brompton. 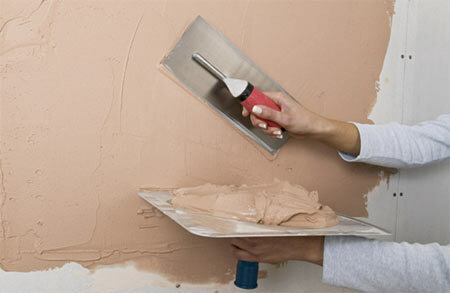 Eurodecorating Company provides multiple services. Now we work in West and South West London. 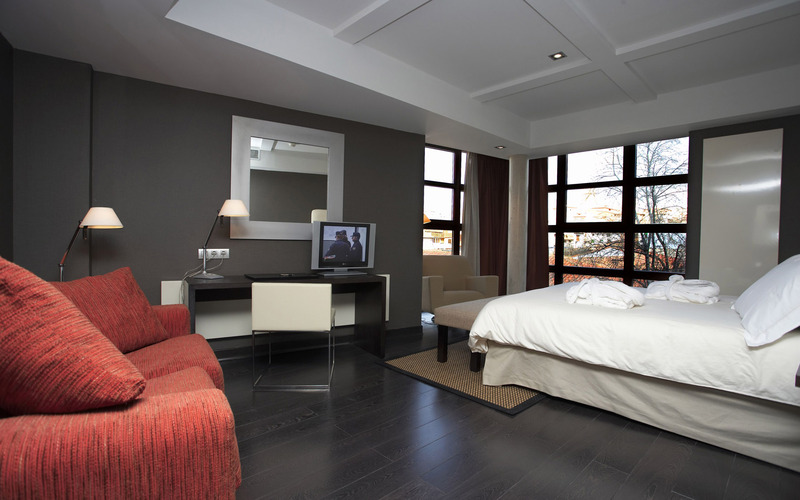 We are service from small studio apartments to offices, large restaurants and townhouses. 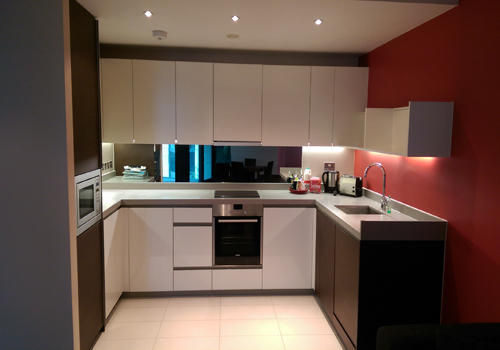 Eurodecorating Company provides services in West Brompton tailored to your needs. As a business in West London we provide wide range of painting and decorating, bathroom fitting/installation West Bromptong SW10, tilling, plastering services for domestic and commercial customer. We are highly trained professionals who believe in being fair in all our dealings and we will always do what we say we are going to do with enthusiasm and commitment. Warranty for every single job is given for every customer. Fully insured for your peace of mind. Just simple fill in the form and our specialist will get back to you immediately. Painting and decorating in West Brompton.